Hello friends! I can’t believe it’s already March! 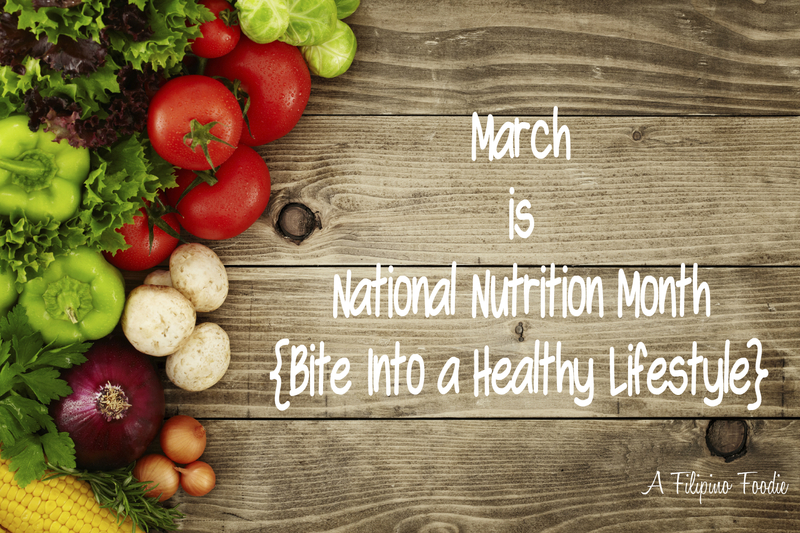 As a registered dietitian nutritionist, this is one of the most exciting months of the year because it’s National Nutrition Month! I still have some things to share with you as a recap from National Eating Disorders Awareness Week last month, so be sure to come back and visit this week! This year’s theme for National Nutrition Month is “Bite Into a Healthy Lifestyle” which can be a great motivator for any health goals you’ve set for yourself this year. My personal goal for National Nutrition Month this year is to be very purposeful about planning meals and snacks this month, not only for nutrition purposes, but also for budgeting purposes! If you’re up for the challenge with me, be sure to comment and keep me in the loop! 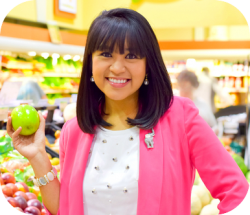 If you need some additional inspiration, one of my favorite RDNs and one of my first mentors and preceptors, Paula Gonzalez Rothschild, has some wonderful advice and resources on her website : Plan, Prepare, Portion. I first met Paula, along with my other preceptor, Monica Montes, during my independent study experience in Pasadena, California. 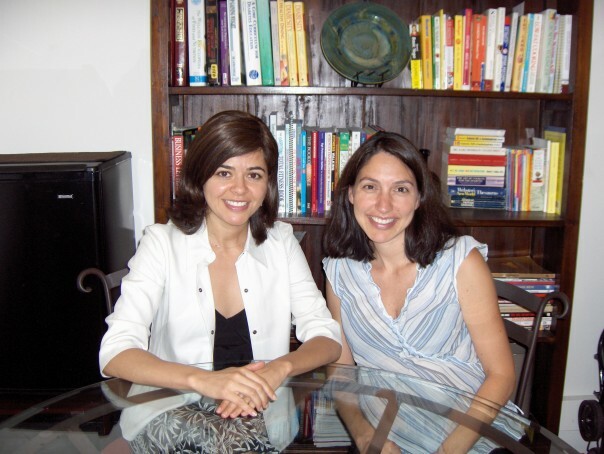 Monica and Paula founded N.E.W. Health Consultants, a Nutrition, Exercise, and Wellness business with dietitians, a naturopathic physician, massage therapist, family therapist, personal trainer, and personal chef to meet all needs of wellness. I’d certainly like to say that they were my first set of mentors that really inspired me to be the RDN I am today! As far as dinner tonight, I thought my hubs and I would start National Nutrition Month off right with a vegetarian plate. Roasted red onions, sweet potatoes, carrots, mushrooms, brown rice, black beans, and baby kale salad made up our meal. As far as tomorrow goes, I’m planning a spinach and strawberry smoothie for breakfast, yogurt as a snack, leftover whole wheat spaghetti with sausage at lunch, and roasted veggie leftovers for dinner. Sound off with your plan for Monday! Happy National Nutrition Month! This entry was posted in helpful tips, nutrition and tagged academy of nutrition and dietetics, dietian, National Nutrition Month, NNM, Nutrition, nutritionist. Bookmark the permalink.